← New JB Stamper blog logo – what do you think? Just in time for Holiday cards, tags and presents! Stampin’ Up! is cleaning out its closets—and that means deals for you! During our Year-End Closeouts—December 1, 2016 – January 3, 2017—a selection of Stampin’ Up! products are discounted up to 60%. See the list of things on sale here and visit my online store now to order your favorites before they’re gone! Lots of wonderful bargains – just makes you want to start creating your Christmas and Holiday cards and gift tags! 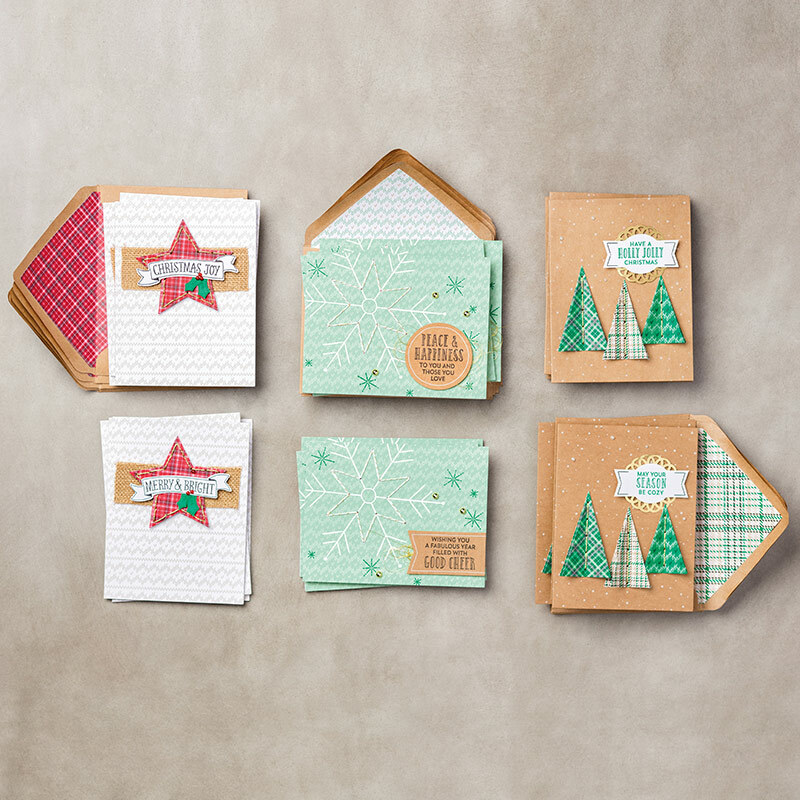 Speaking of Christmas cards, check out the special deal on the Stitched with Cheer project kit! It makes 18 beautiful cards and it’s on sale for only $14.40! Less than $1 for a gorgeous, handmade card! You’ll need he Stitched with Cheer stamp set, but you will use this stamp set in years to come! Not sure you can do this? Yes you can!! 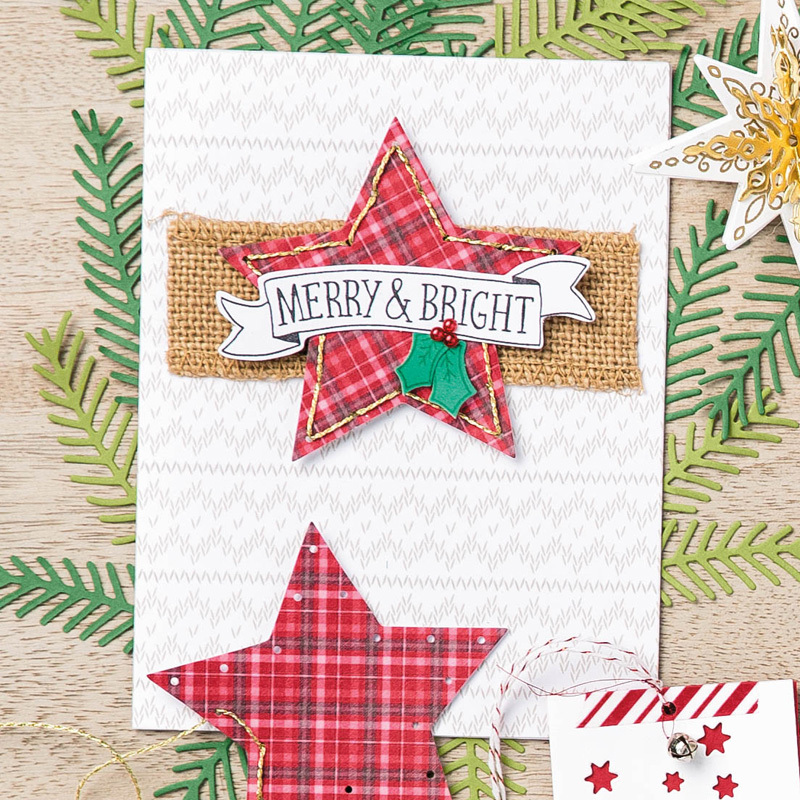 Watch the video to see how easy it is to put these beautiful handmade cards together! Just click here to order this kit and stamp set! This entry was posted in Christmas, Christmas cards, Clearance Rack, Holiday Catalog, Stampin' Up! and tagged Christmas, Christmas cards, Holidays, Stampin' Up!, Stampin' Up! deals. Bookmark the permalink.